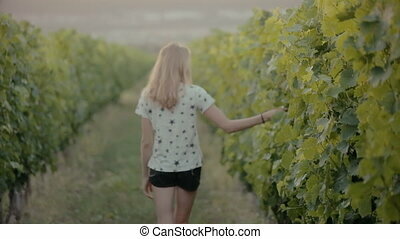 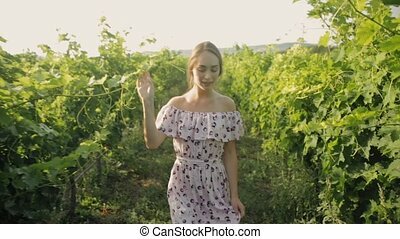 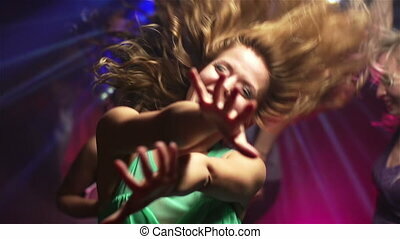 Attractive girl dancing in rows of the vineyard. 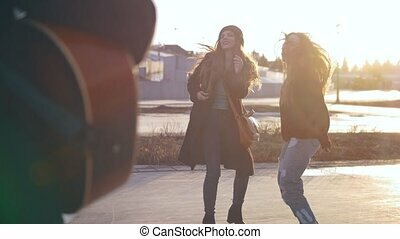 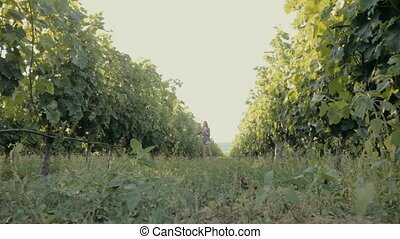 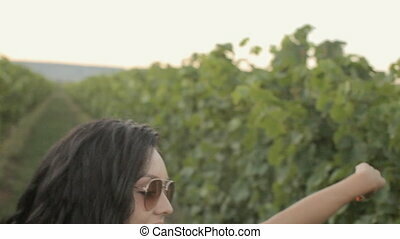 Attractive girl in sunglasses dancing in rows of the vineyard. 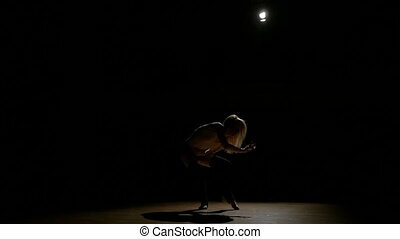 Girl She sings and dances in a luxurious bedroom in front of a mirror in a white frame. 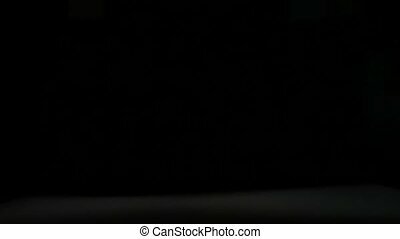 On the dressing table in the room is cosmetics.